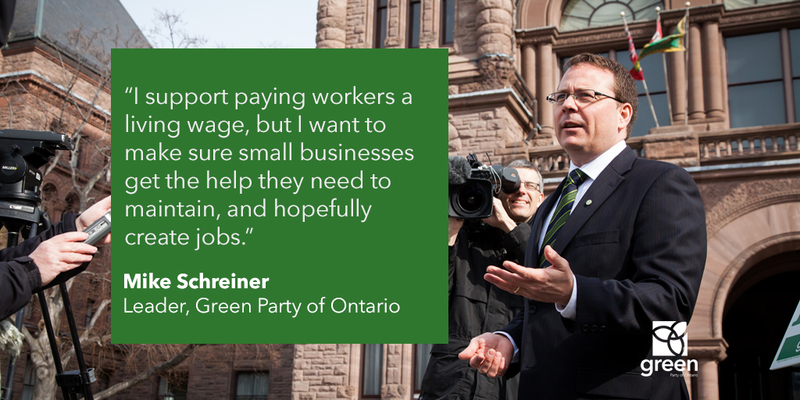 TORONTO – Green Party of Ontario Leader Mike Schreiner says the Liberal government should follow today’s passage of legislation increasing the minimum wage by immediately lowering labour costs for small businesses. The GPO plan to raise the exemption level for the Employer Health Tax from $450,000 to $1,000,000 in payroll would automatically and immediately benefit small businesses, and they wouldn’t have to fill out paperwork to apply or wait until they file their taxes. The Liberals’ corporate tax cut isn’t enough to help small businesses cope with the hike in the minimum wage, but it helps them maximize their profits, even if they do that by cutting jobs, warned Schreiner. 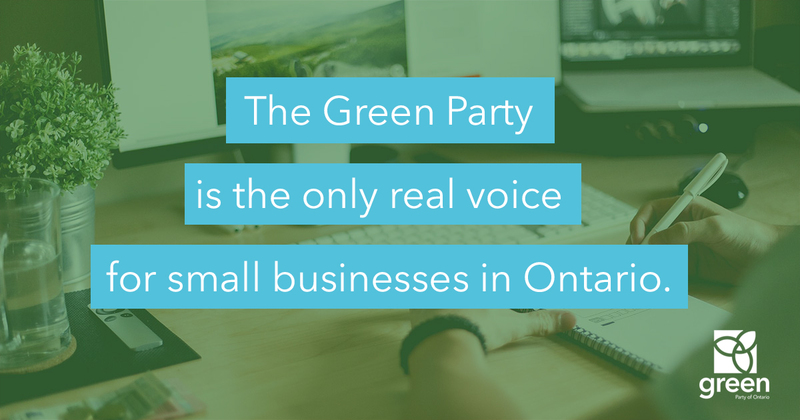 The Green Party is the only real voice for small businesses in Ontario. The GPO supports the legislated increases in the minimum wage, to $14 an hour Jan. 1, 2018 and $15 in 2019, but would also like to see increases in social assistance rates to help Ontario’s most vulnerable residents. 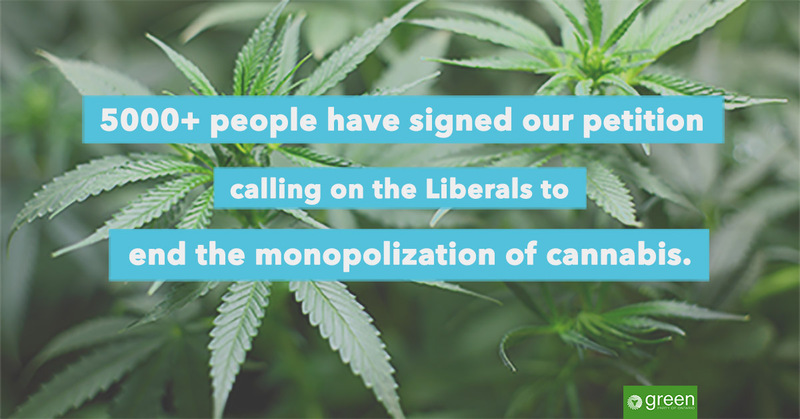 The Green Party of Ontario is made up of real people who simply want to make the world a better place. Sign our petition to support lowering payroll taxes for small businesses here.